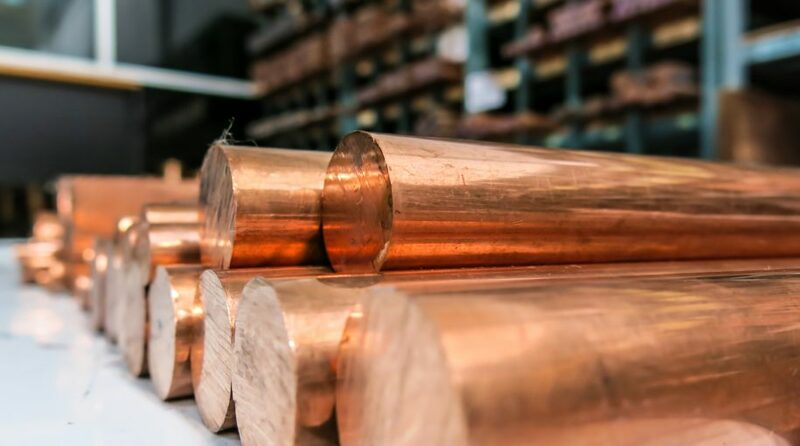 Following some disappointing economic data out of China, a widely followed exchange traded note (ETN) dedicated to copper tumbled Wednesday. With yesterday’s decline, the iPath Bloomberg Copper Subindex Total Return ETN (NYSEArca: JJCB) is close to officially entering bear market territory. JJCB provides exposure to copper futures by tracking the Bloomberg Copper Subindex Total Return Index. As is often the case with commodities, supply and demand factors are plaguing copper this year. While demand is not necessarily bad, abundant supply is seen plaguing the industrial metal. “China consumes nearly half the world’s copper and data released today showed fixed investment in manufacturing, real estate and infrastructure for the first seven months came in well below expectations at 5.5% year on year,” reports Frik Els for Mining.com. JJCB now resides nearly 23% below its 52-week high. Shares of copper miners are struggling as well. The Global X Copper Miners ETF (NYSEARCA: COPX), which tracks the Solactive Global Copper Miners Index, is off more than 6% over the past month. COPX resides almost 21% below its 200-day moving average. COPX is down more than 20% year-to-date.